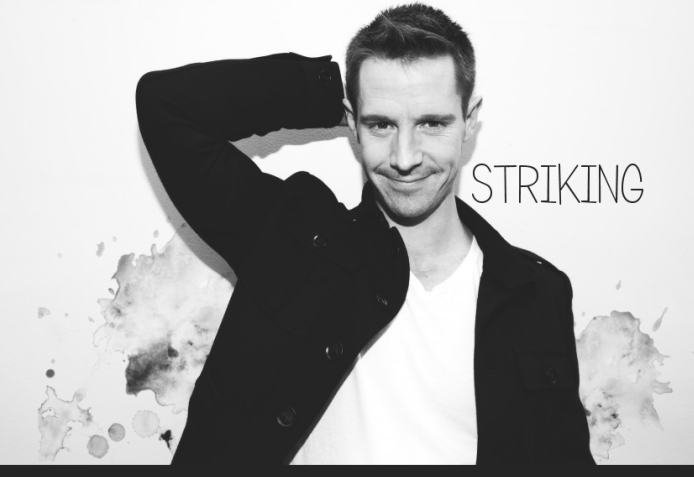 ...to Striking, the fanlisting for the diverse, talented actor, Jason Dohring, listed at the fanlistings network under the Actors category. Jason is best known for playing Logan Echolls on Veronica Mars (2004-2007; 2014) and Josef Kostan on Moonlight (2007-2008). He is also the voice of Terra from the Kingdom Hearts franchise. Please note that I am not Jason Dohring, nor do I have any affiliation or contact with him.